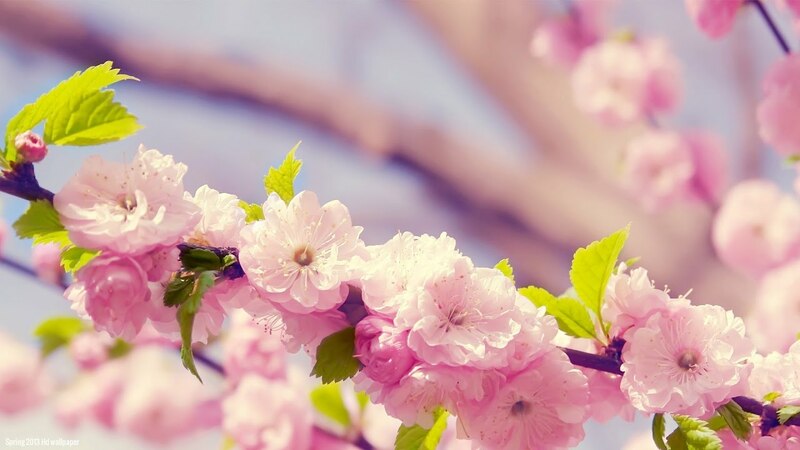 Winter has passed and the flowers are in bloom, spring is in the air and the birds warble their tune. Magpies are nesting and taking to flight, watch out, or they might give you a fright. Poetry and golf, they seem a good combination at this time of year so why not get out on the course and play a few rounds in preparation for the upcoming club championship or to just enjoy the beauty of our course as the trees begin to flower and the gardens come to life after their winter hibernation. After the round enjoy a beer or wine and even make up a few rhymes about that great round you just played. September sees the Mens Individual Matchplay Championship reach the semi-final stage where the following players have advanced: Shane Townsend, Phil Gosling, Pat Paris and Brian Nicoll. Shane Townsend had a hard fought match against Anthony Smith only winning on the last green 1 up. Shane held his nerve to just overcome Anthony who couldn’t prevent Shane’s last minute surge to victory. Phil Gosling also had a close tussle against the ever consistent Ron Hewson also winning the last hole to record a 2 up victory. Pat Paris and Arthur Bosanquet were both coming off big victories and a free flowing excellent game of golf was expected. So it turned out to be with many birdies recorded. It was Arthur who succumbed in the end needing to make a 3 metre putt on the 18th to force extra holes only to see it just slide by. Pat Paris through on the 18th. 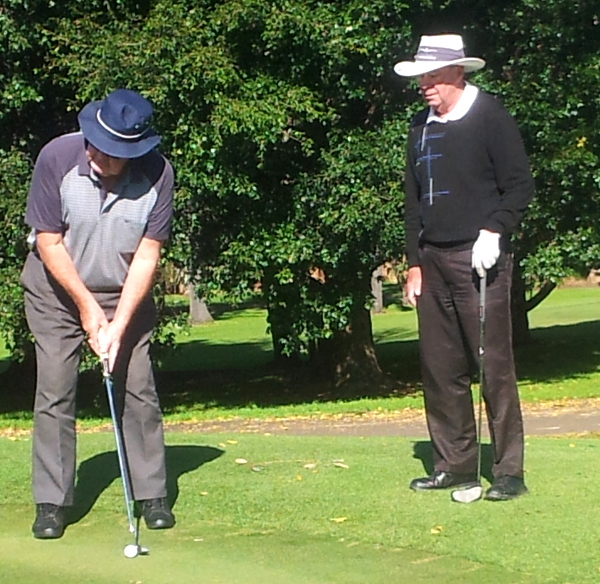 Greg Tarrant and Brian Nicoll thought out the other quarter final in a match between two experienced Pennant players. Brian played exceptionally well to win 5/4 although the match was much closer than the score may suggest. This means that Shane is set to play Phil in a ‘cowpat vs fly’ contest where not only a place in the final is at stake but also bragging rights. Both are playing well and have survived close tussles in earlier rounds. It should be an excellent match. Pat is set to play Brian in the other semi-final with Pat giving Brian a few shots. Will this be the difference between two excellent, in-form players? A good close match is almost guaranteed. Good luck to all four. Play well and enjoy the experience. Congratulations to the winners, please contact the club to arrange the pickup of your prize. Thanks to all those who supported their club and bought a ticket. Thanks also to Bill Hodgson for your initiative and organisation. The rules of golf are changing from the 1st of January 2019 and this week we look at playing from a sand bunker. Click here. The challenge of playing from a bunker is the need to play out of the sand, not to play with leaves, stones or other loose impediments left in place in the bunker. Cool mornings and evenings but nice during the day, that is the forecast for September. Get out there and enjoy a few competitions. Sadly Peter, the attachment didn’t come through. If you could cut and paste the poem into the reply area then I will definitely publish it this Saturday!